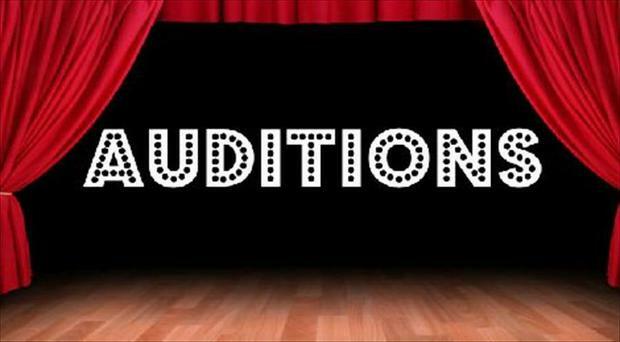 Class 5's auditions will be taking place on Tuesday 21st March. If the children would like to audition, they need to bring any equipment or clothing that is required for their performance on this day. The final results will be revealed by Friday 24th March!